Mallory and Chris are a very lucky couple, not only because they have each other, but also because they won this session with me for free! After entering a contest for a free photo session, these two ended up in front of my lens looking like supermodels! We got along perfectly sharing a love of dogs, the Florida Gators, and living in Seminole Heights, Tampa. 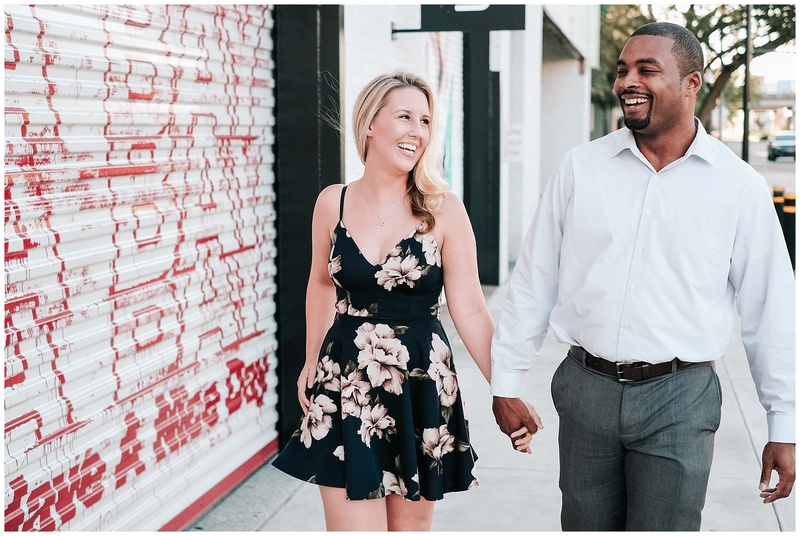 Hyde Park was the perfect location to showcase their amazing love, their great sense of style, and their personalities! Merely wanna comment on few general things, The website design is perfect, the subject material is really great : D.